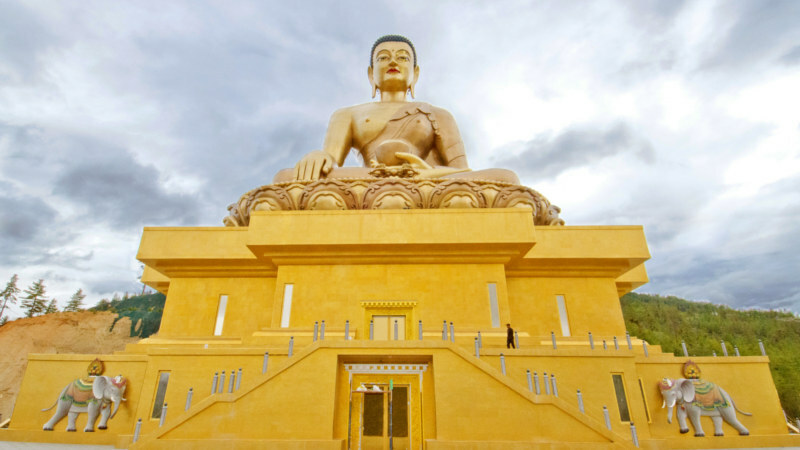 One can go for local sightseeing tour to the various places of interest in nearby areas. 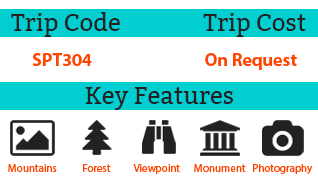 The full day tour program can be customized to meet your needs. 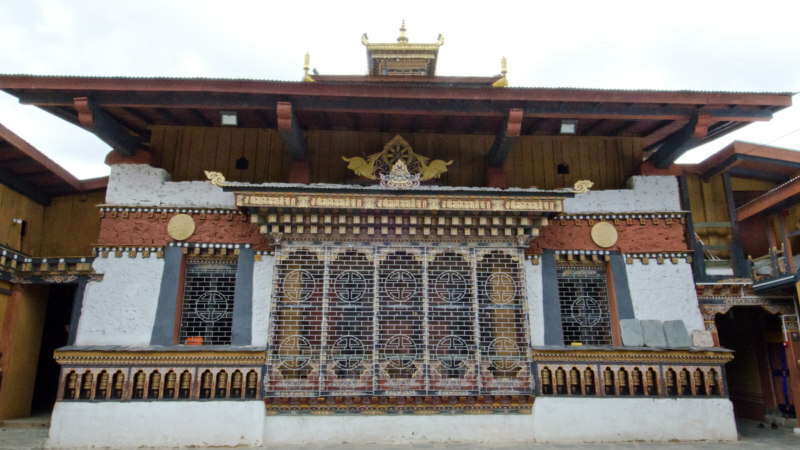 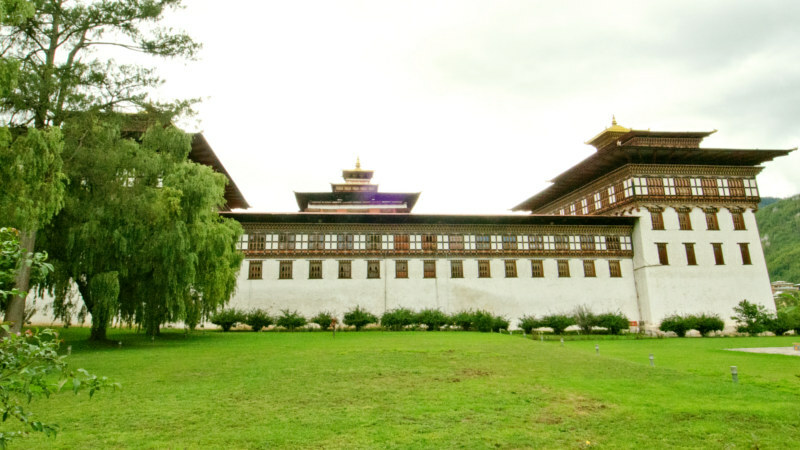 Some of the places of interest are Tashichho Dzong, Simtokha Dzong, Tango Monastery, Cheri Monastery, Buddha Dordenma (also known as Buddha point), Memorial Chorten, Motithang Takin Preserve, National Post Office and many more.